Huawei to Unveil Hybrid Laptop at MWC 2016? Mobile World Congress 2016 is just around the corner, so naturally, more and more products are being teased by various companies. One such company is Huawei, which has shared the above teaser. 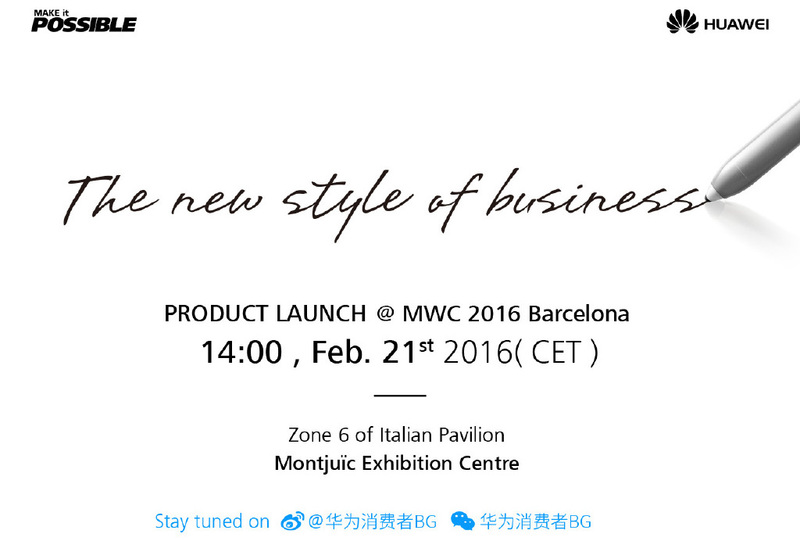 While it is a rather vague image, many believe that Huawei will be introducing a hybrid laptop at MWC 2016 next week. 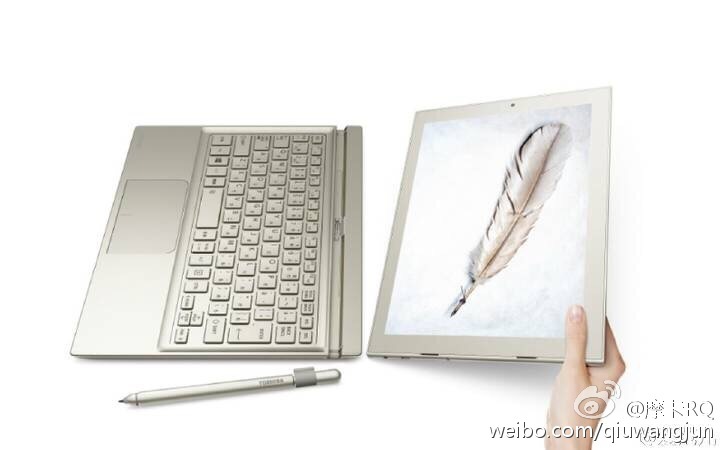 Based on the teaser, the device that Huawei will be unveiling next week will support the use of a stylus. Interestingly enough, back in January, a Huawei hybrid laptop dubbed the Matebook was rumoured, which supposedly feature a stylus as well. After all, the leaked image of the alleged product below seem to suggest this. If the teased product is indeed the Huawei Matebook, it will mark Huawei’s foray into the laptop market. In terms of specification, the Matebook is rumoured to sport an unspecified Intel processor, a 12.9-inch display, and runs on Windows 10 out of the box. Beyond these supposed specifications, not much is known about the mysterious hybrid laptop. While many believe that Huawei will be unveiling the Matebook at MWC 2016 next week, nothing is set in stone until the device is made official. We should learn more about this mysterious product on the 21st of February 2016.